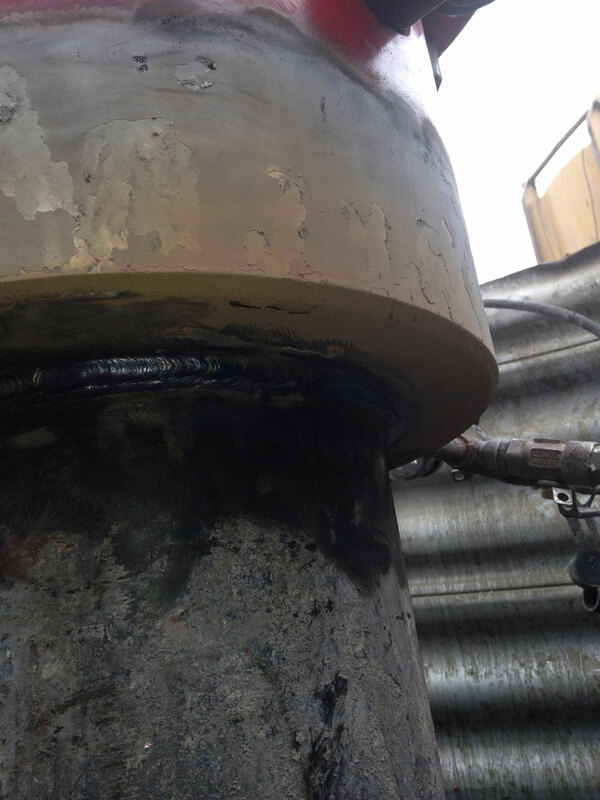 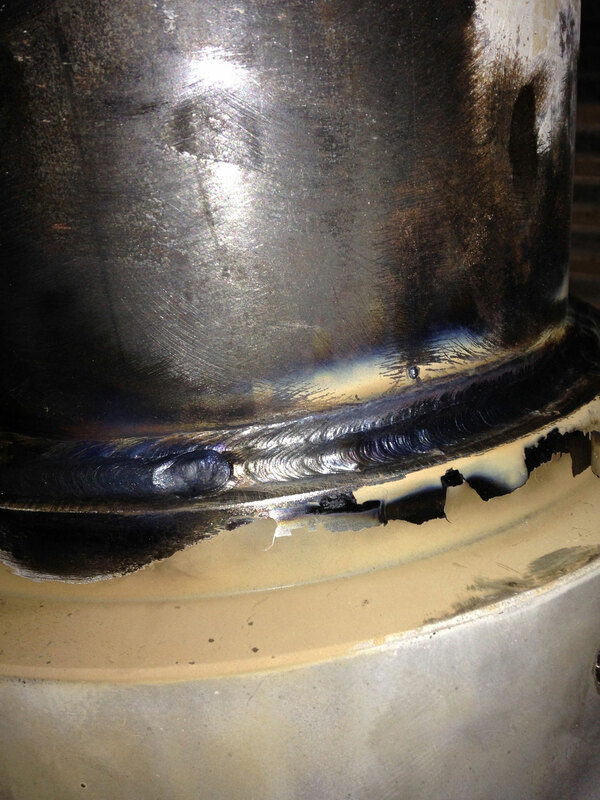 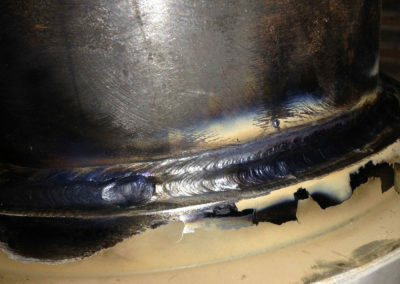 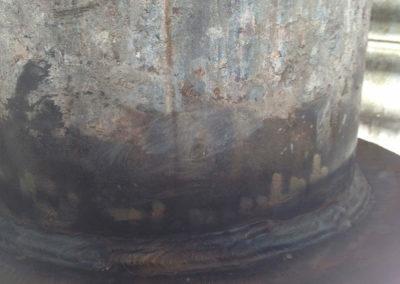 Darby’s Welding has a written and tested procedure for wellhead casing bowl installation and welding. 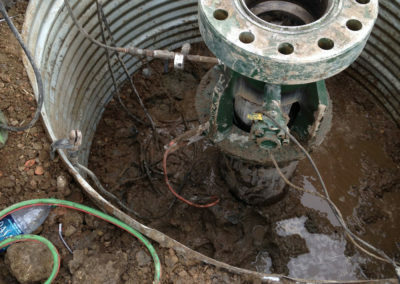 We can install in the field, on open locations, or under the rig. 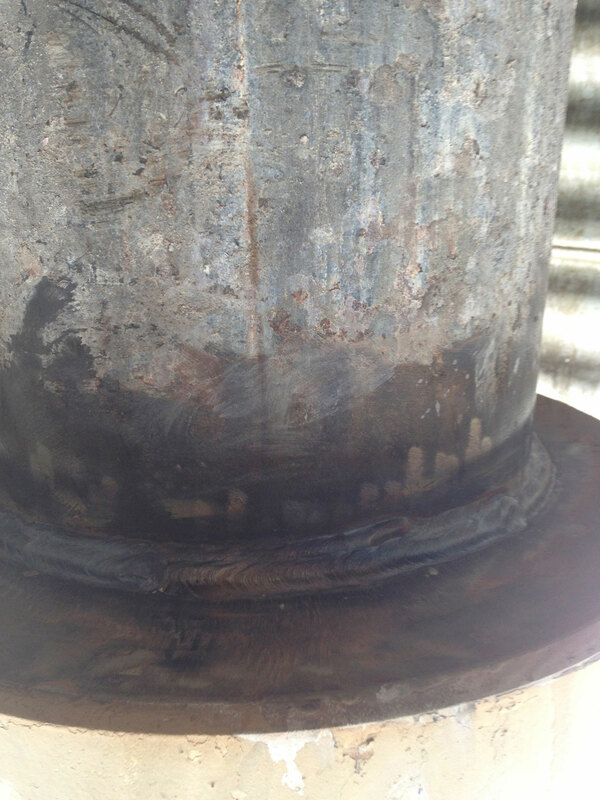 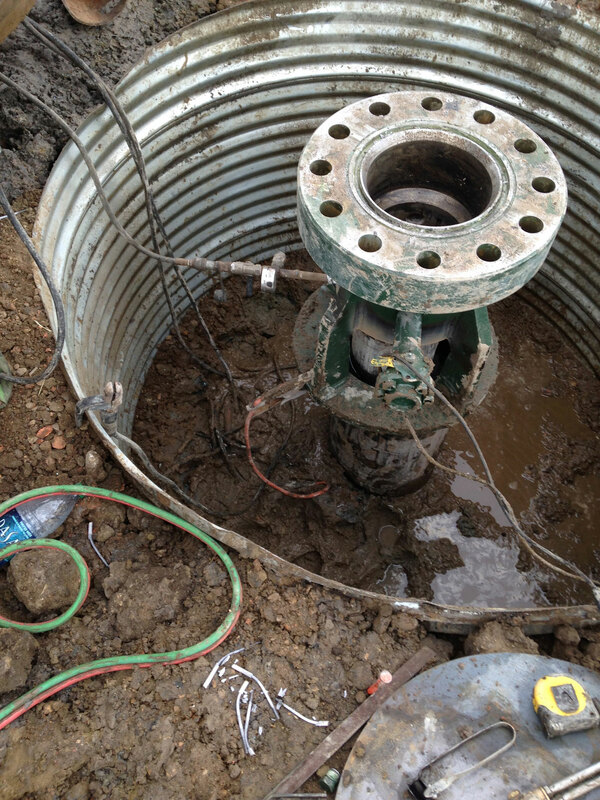 We can also install wellheads on casing landing joints in the shop. 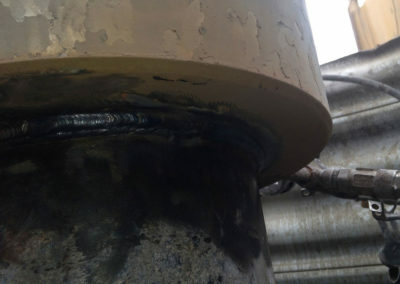 We provide our own pressure test equipment to test the welds.